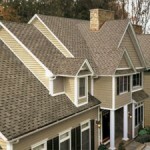 Call the experts in roofing today! 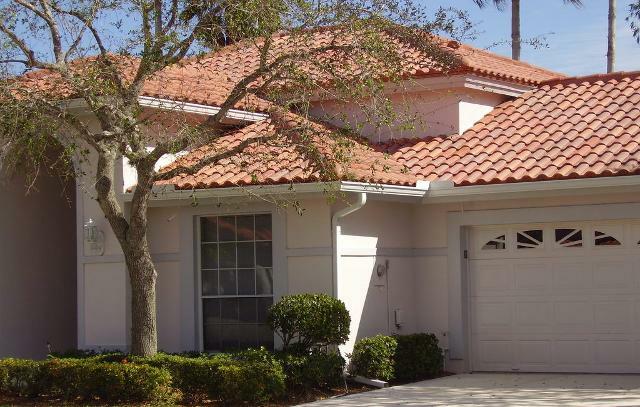 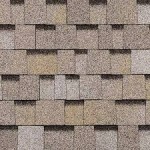 We offer the skills and knowledge to beautify your home’s exterior and although it doesn’t stop at roofing, it just so happens to be one of our one of our specialties. 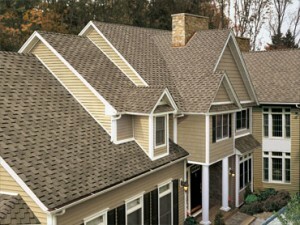 We want to be your roofing company! 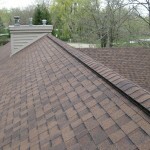 Our roofers are carefully screened and hand selected in order to put great care in protecting your home and when it comes to roofing companies, we are the best roofers in Milwaukee. 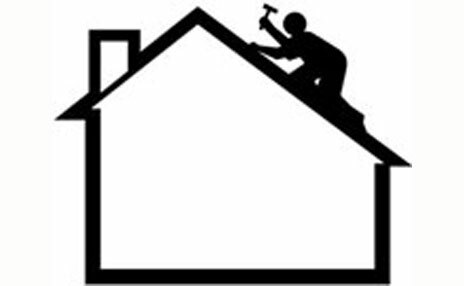 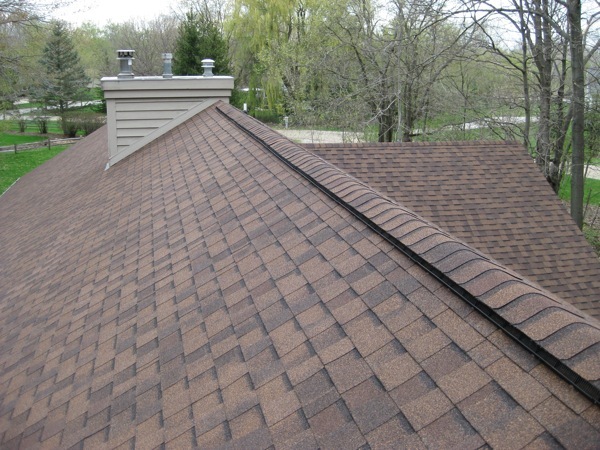 Our roofing contractors are experts in their field and strive to continually check and double check your roof. 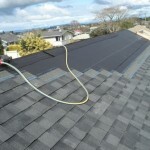 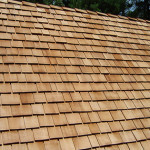 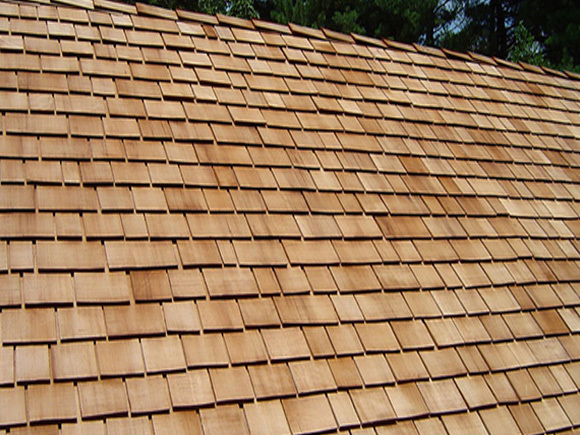 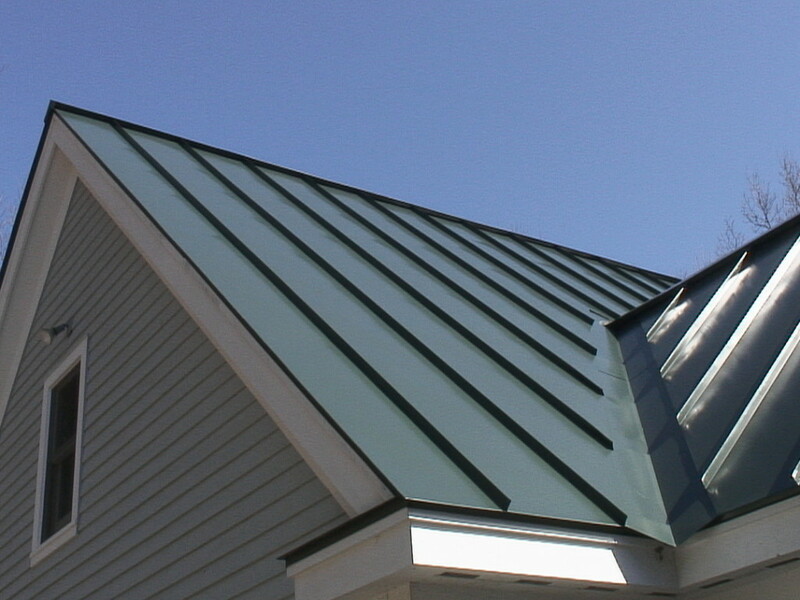 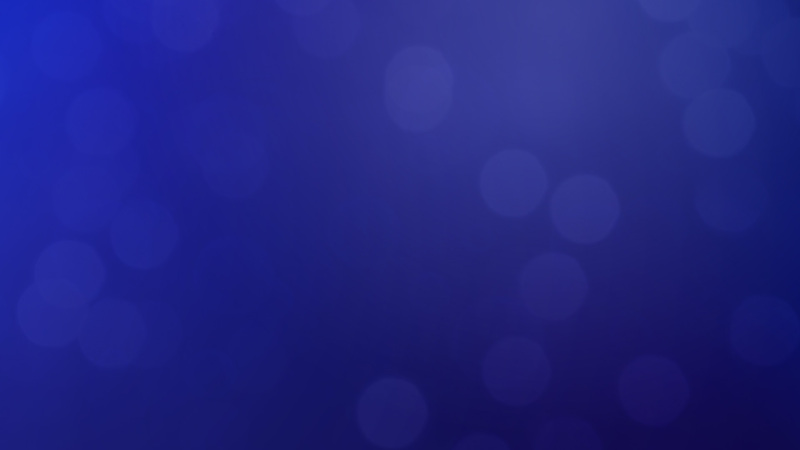 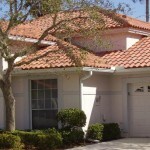 We offer a variety of choices for your new roof at the best prices. 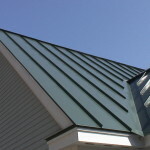 We can come to you or if you would like to make an appointment to see our design center, give us a call. 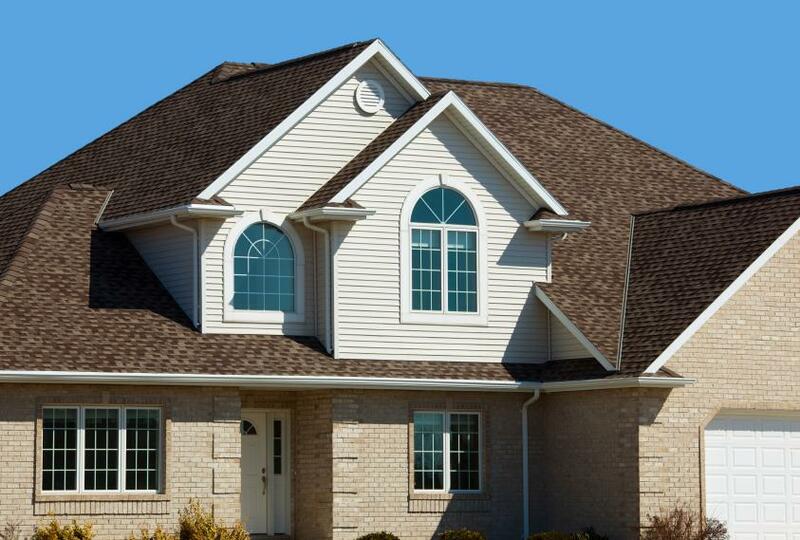 We are located in Germantown, WI but serve the majority of south east Wisconsin, from Milwaukee, Brookfield, Waukesha, Cedarburg, West Allis, Pewaukee and more. Chances are, we have worked in your town, maybe even next door. 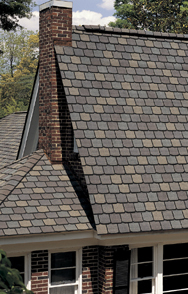 With today’s innovations in roofing materials it is a great time to re-shingle your roof. 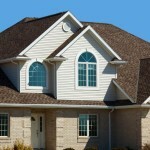 Your home is an important investment and you could be in for a rude awakening if your roof falls apart. 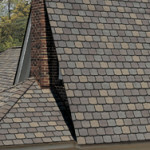 If you have any concerns in your roof from a small leak to a huge crack in your ceiling, from water damage to worn and torn shingles give us a call. 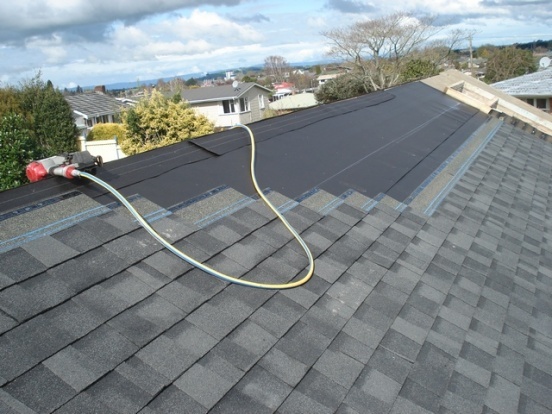 Gutters Denver We can let you know what damage has accrued from the previous winter or if your roof is sturdy enough to not need repairs for another season.